Learning vocabulary is absolutely one of the most important task in developing students to success in reading comprehension. Vocabulary and reading comprehension go hand in hand. We cannot underestimate the value of teaching vocabulary. It is part of an effective instruction that is a top priority in your lesson plan. Marzano’s 6-Step Process to Learn Academic Vocabulary, states how important exposing your students to new vocabulary in a lot of different ways. Whether is playing card games in Literacy Centers or listening to vocabulary songs in their native language in your Listening Center, learning on their own by practicing the definitions that the teacher has given them or writing sentences and practicing the words; students need to work on vocabulary everyday. 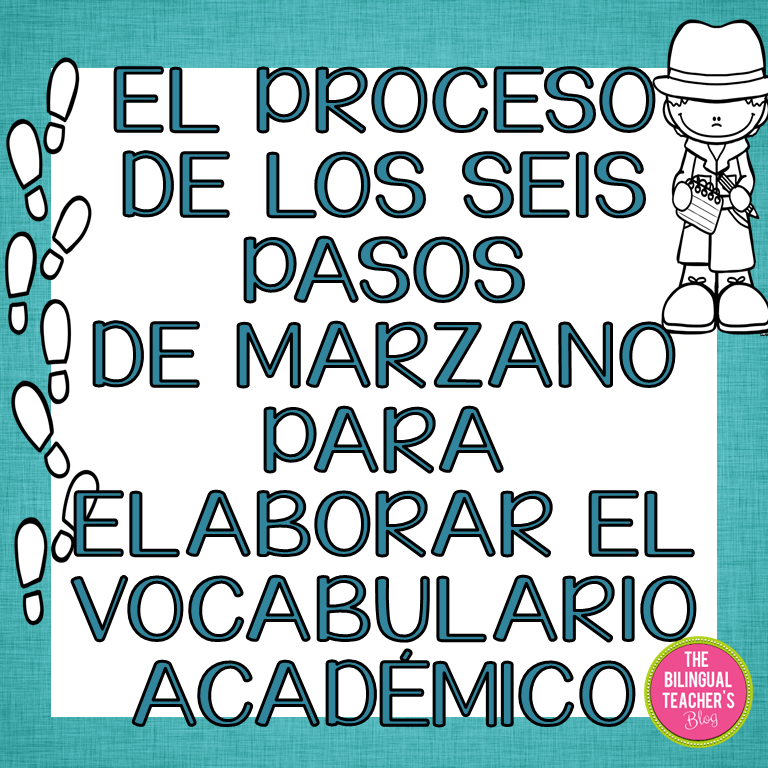 In “El Proceso de los Seis Pasos de Marzano para Elaborar el Vocabulario Academico”, an explanation of those steps with ideas on how to implement them is given, as well as examples of the six steps and 35 vocabulary words with their meaning to get you started. It is a different process, but it’s one that will take over education real soon! Why? Because teaching vocabulary is the essence of reading. Dr. Kimberly Tyson explains in“Blended Approach to Word Learning and Vocabulary” how important teaching vocabulary effectively is. 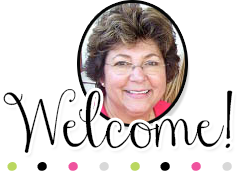 Learning Unlimited is a great resource for ELA teachers. Make sure you check it out.